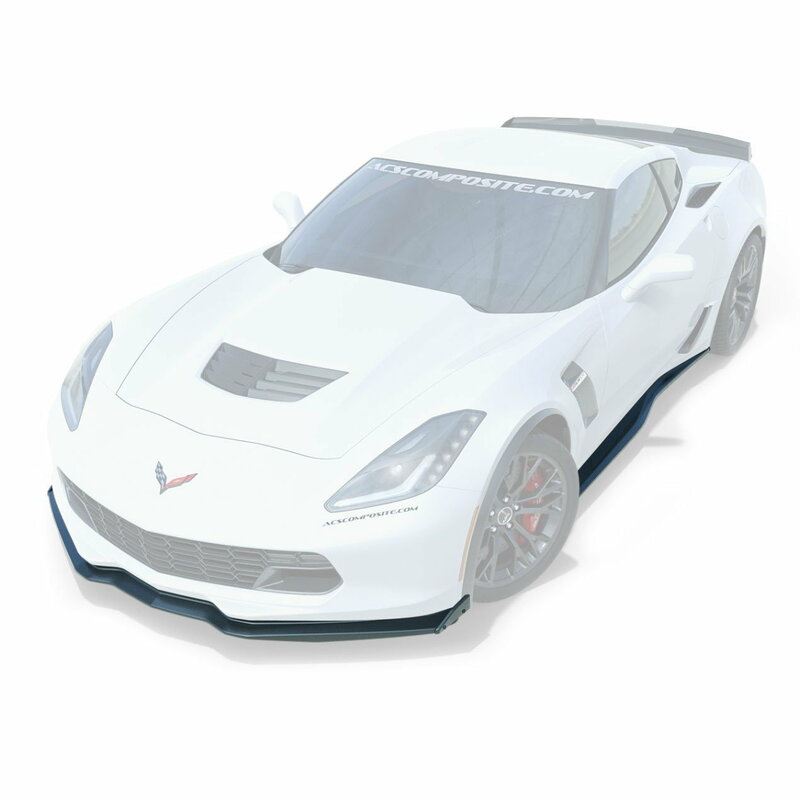 Hello all, I am selling an uninstalled factory Carbon Flash body kit - This will fit all C7 body Corvettes, this includes the factory hardware for install and everything is still factory bubble wrapped. Since this was for a Z06 I believe it is carbon fiber but has the OEM carbon flash finish. The photo I am attaching is just stock to show the kit as a reference, willing to provide photos of kit in packaging for interested parties. Last edited by BOWTIERAMIREZ; 10-24-2018 at 07:27 AM.